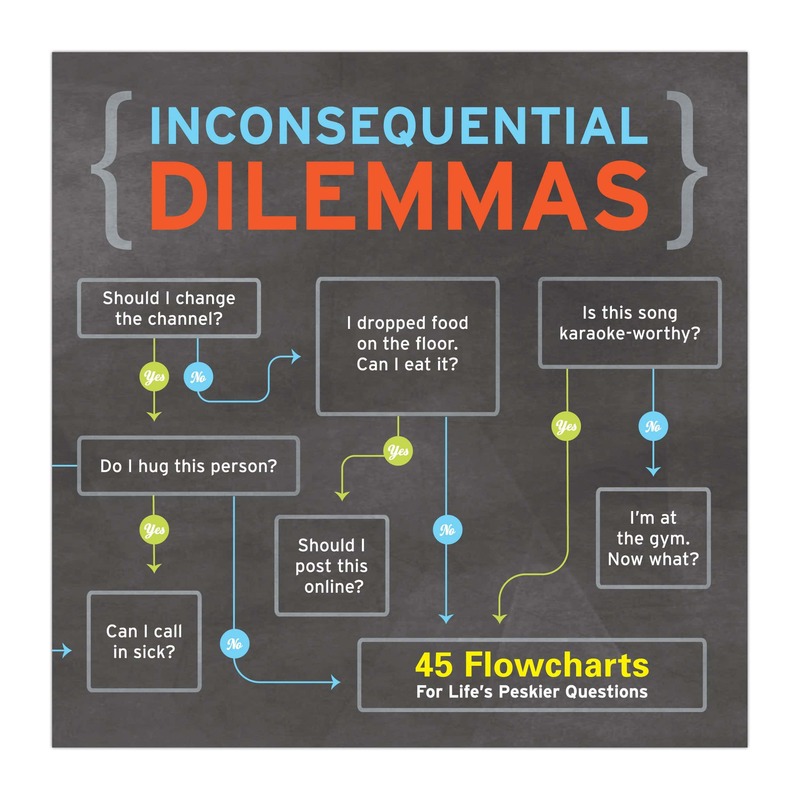 Inconsequential Dilemmas Funny Flow Charts are amusing and actually useful if you have a problem with procrastination. Sometimes it's tempting to put off nagging chores and tasks! 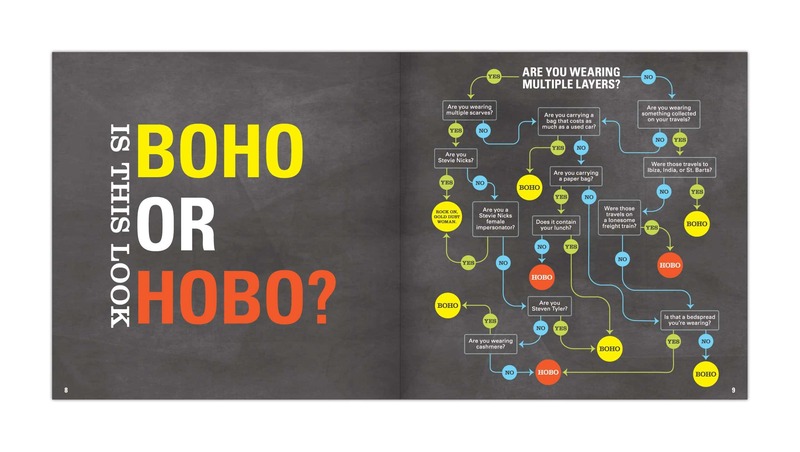 These fun flow charts will help you decide if you should do it or leave it for later. 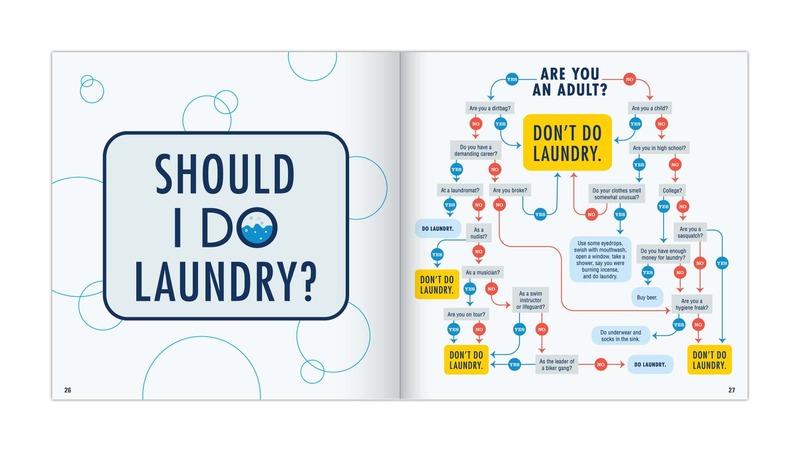 Some of the dilemmas addressed by the charts in this book are basic lifestyle dilemmas and others are just funny! 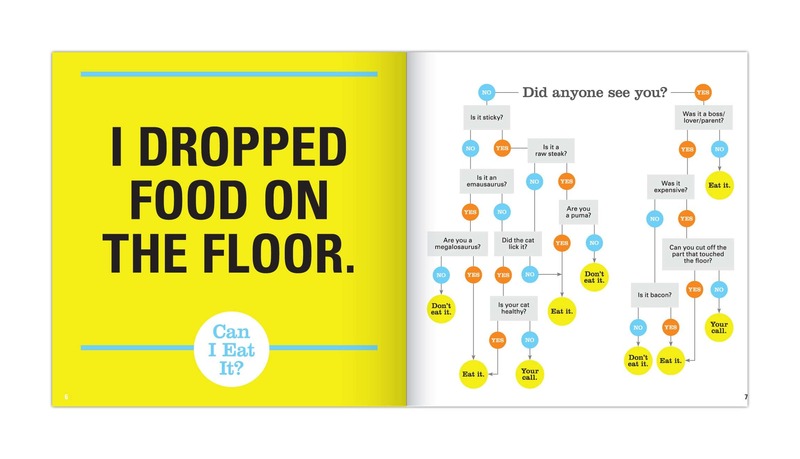 A great gift idea for someone with a sense of humour or an entertaining coffee table book. You will never have trouble making decisions again when you can rely on hilarious pseudo-science to give you the answers!